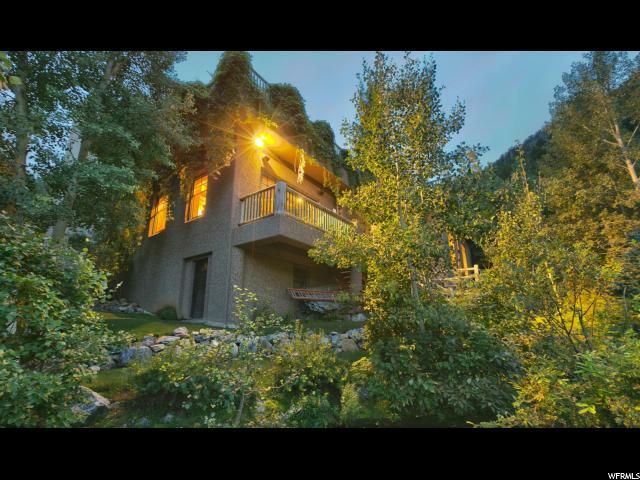 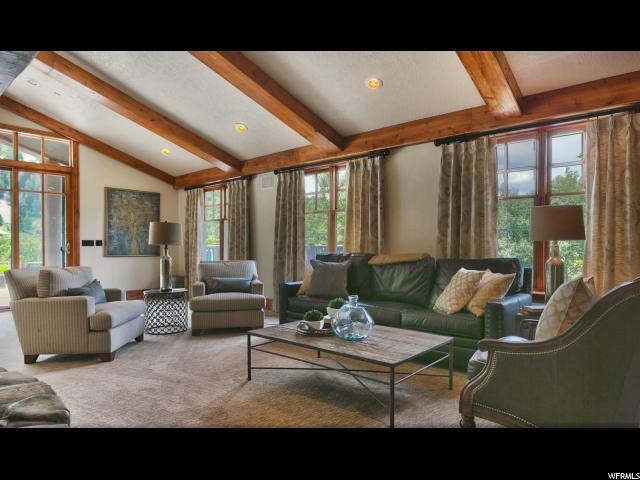 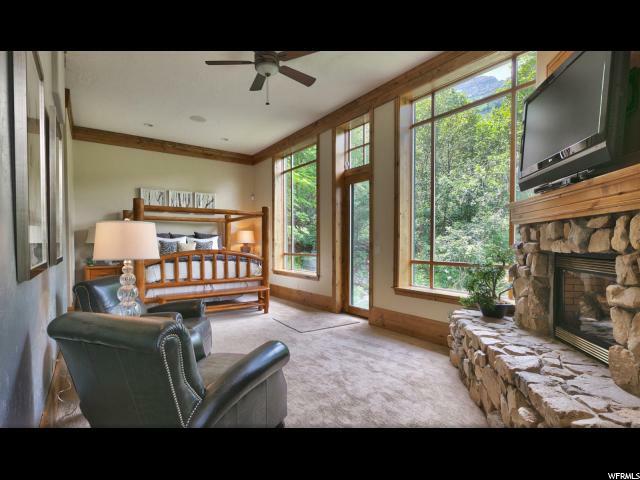 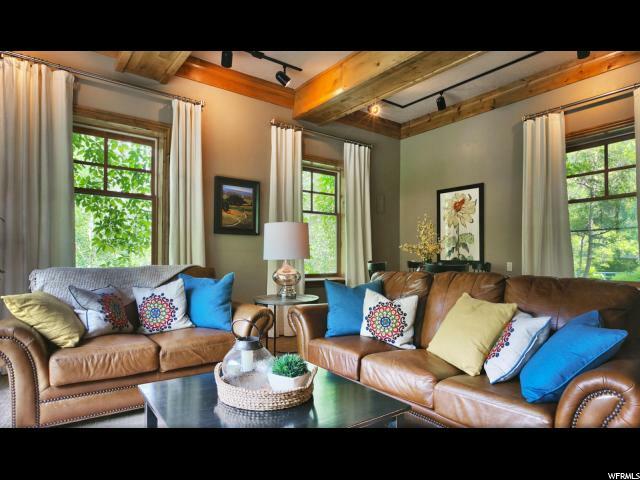 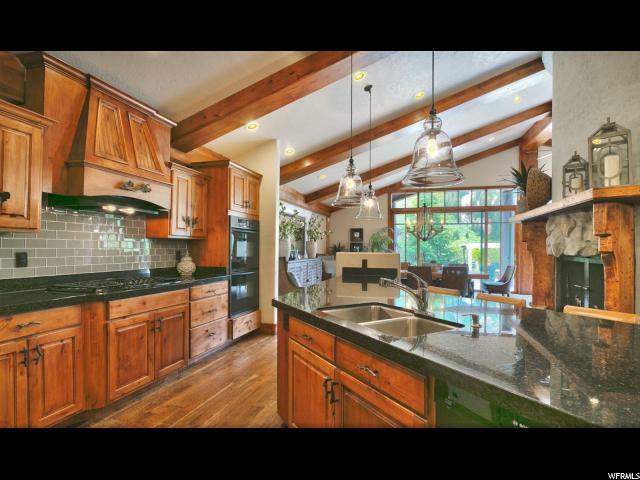 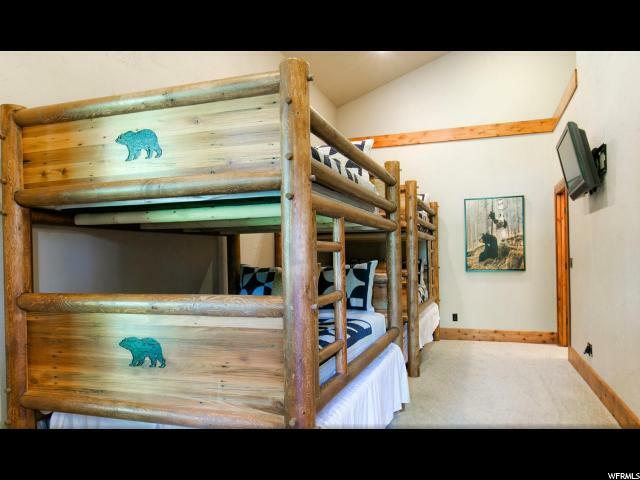 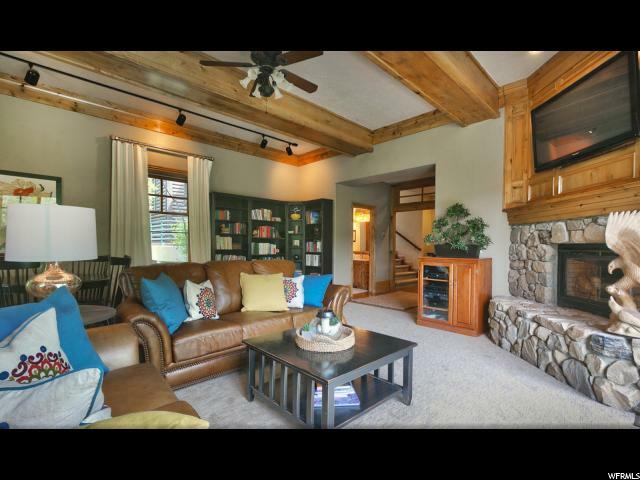 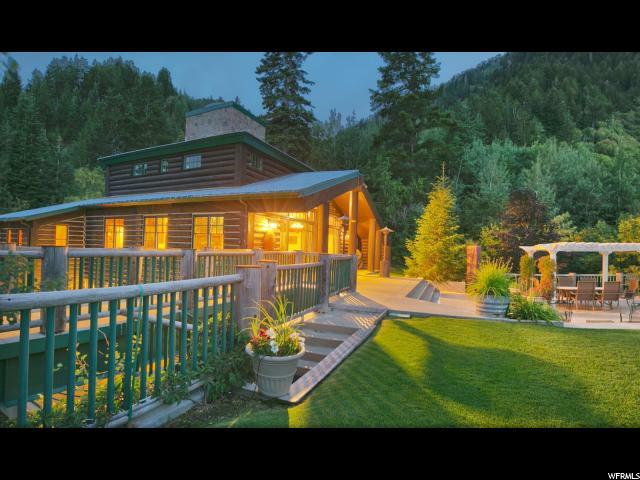 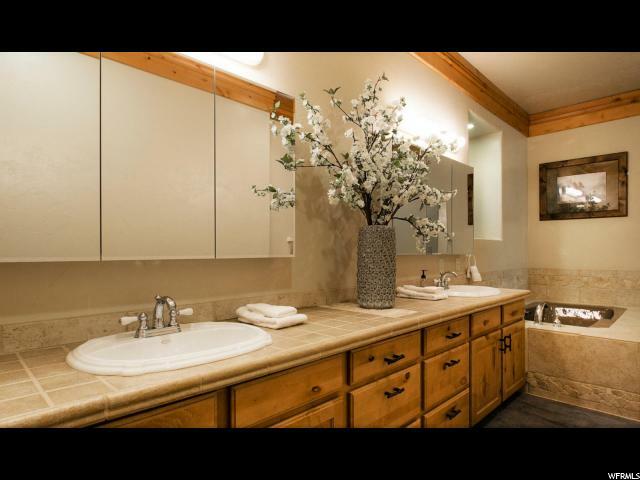 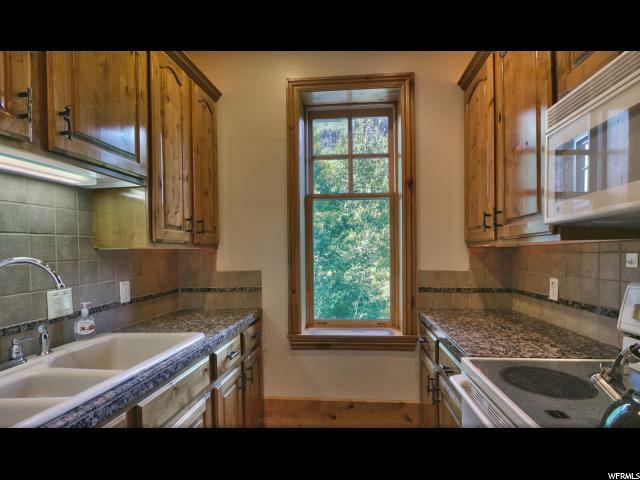 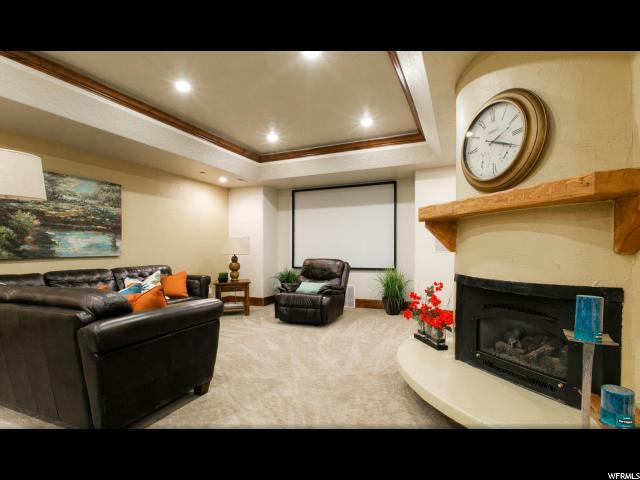 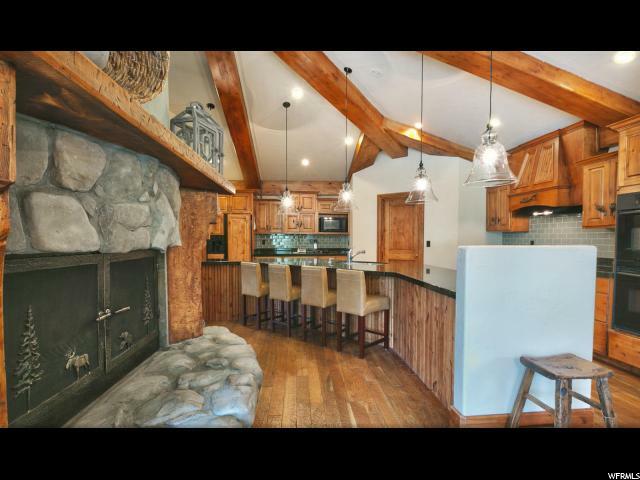 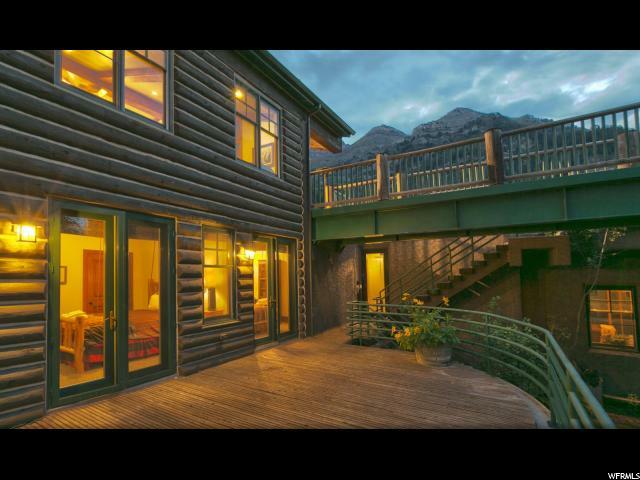 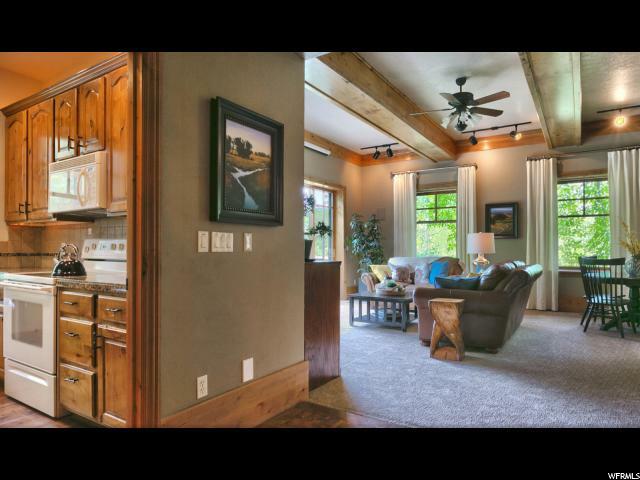 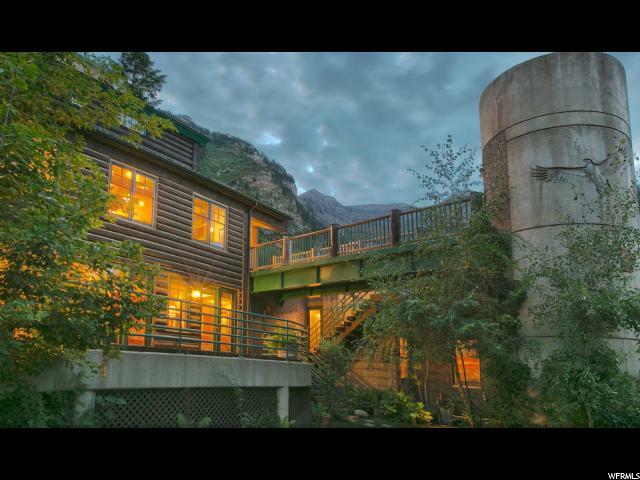 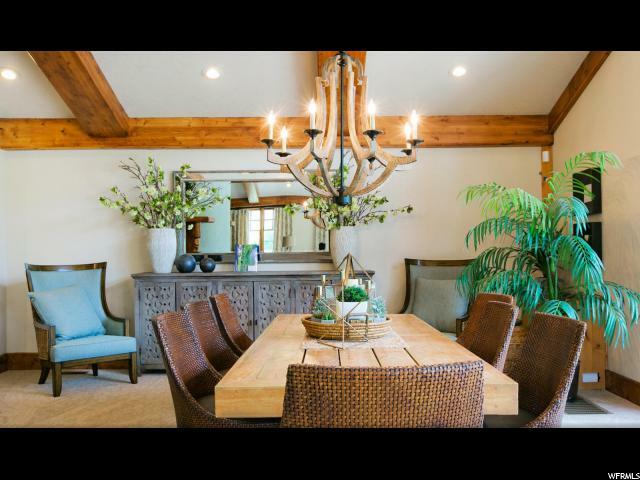 Located at the star studded Sundance Resort, this Sundance vacation lodge is of of the most desirable premier mountain property available on the market today. 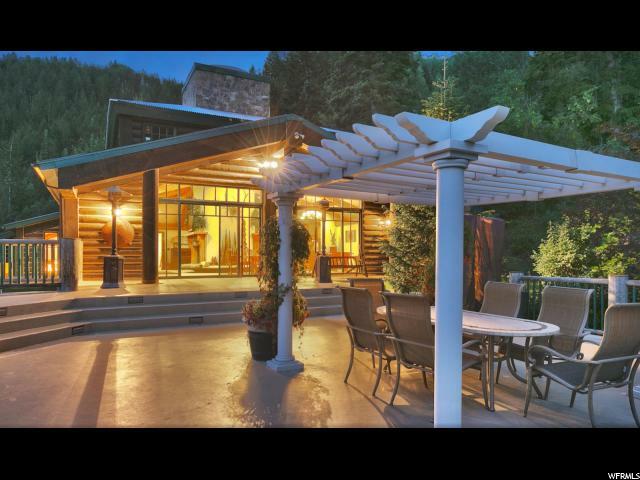 On an unparalleled location sits a beautiful 6,900 square foot, five bedroom and six bathroom lodge overlooking one of natures most breathtaking masterpieces. 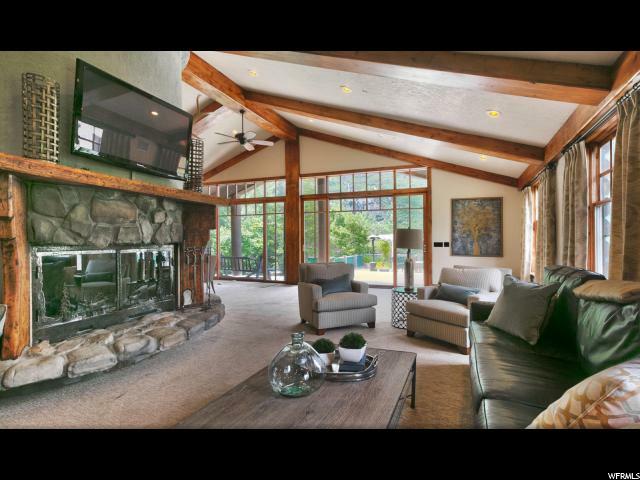 Bordering vast acres of open space including a year round waterfall, the lodge sleeps twenty-two, has a wonderful deck and upper backyard for entertaining, a lower yard for games, a rear forest complete with babbling brook and a duck pond. 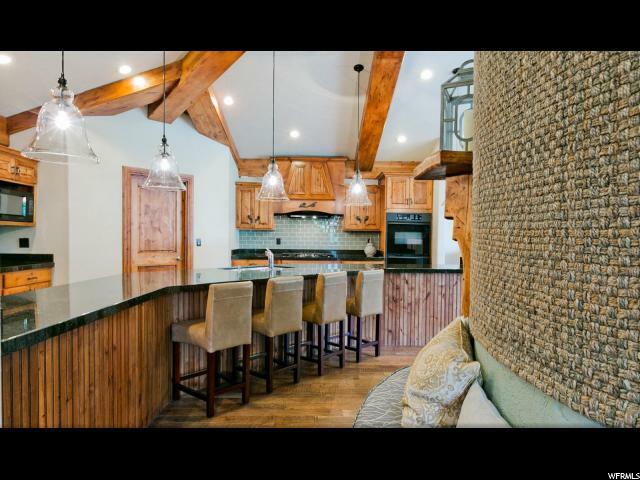 Minutes from skiing, hiking, horseback riding, zip lines, restaurants, waterskiing, boating, stand up paddle boarding, kitesurfing, and glider rides. 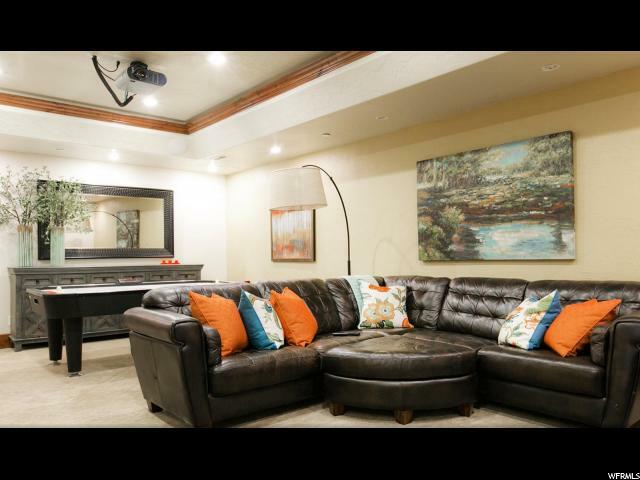 Close to an airport, parking, and services for private planes. 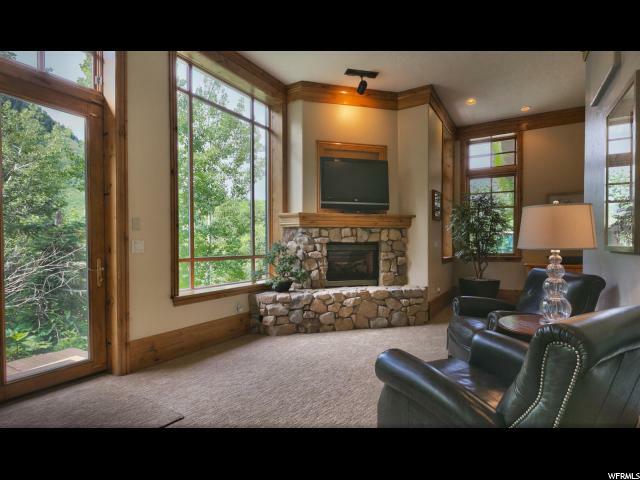 Enjoy close proximity to fly fishing, atv access, cross country skiing, shopping, arts, dramas and theater in an outdoor amphitheater. 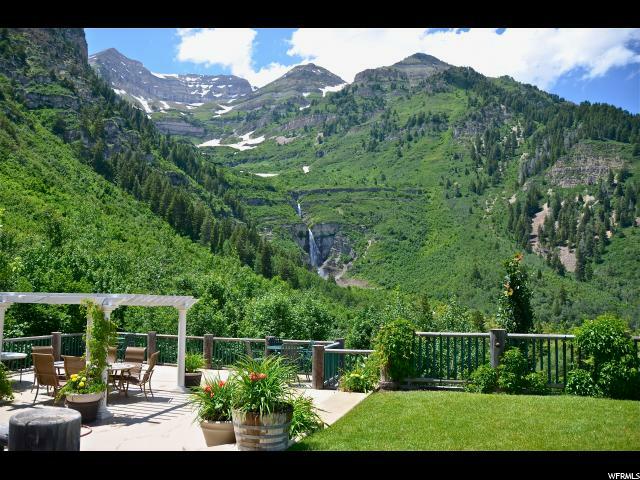 Property being sold with adjacent lot with separate tax ID.